When you have a health condition that can strike at any moment, a lock screen is probably the last thing you want to deal with. 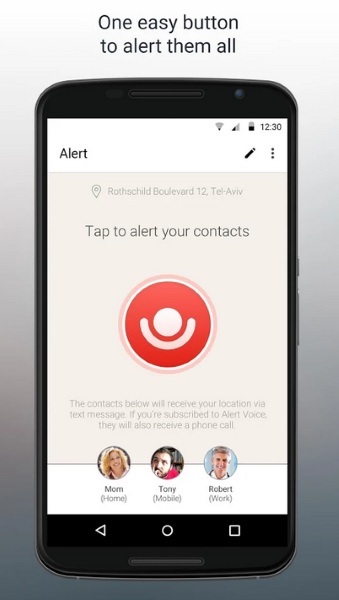 To make phones more accessible to those who need it, the Alert app gives you a speed dial to help. 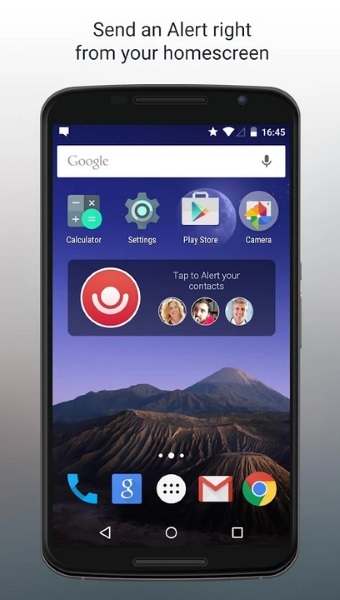 Alert turns your phone into a sort of speed dialer when active. It does not take away any normal functionality. When the app is active, it adds a red button to the screen. Once pressed, it will call three preprogramed numbers into a conference call so that the user can get the help they need. These numbers can be neighbors, family, friends, etc. Whoever the user would contact in case of an emergency. If the emergency cannot be handled by family and friends, the caller has the option to upgrade to a 911 call. It’s great for seniors who live alone or people who have chronic health issues. The app is free but you only get three conference calls with that. If you want unlimited use, then you must upgrade to a subscription for $9.99 per month.